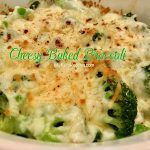 Super cheesy and easy to make, it’s a wonderfully delicious keto friendly treat! In a large oven-proof skillet over medium heat, melt butter. Add broccoli and season with salt and pepper. Cook until bright green and crisp tender, about 5 minutes. Pour heavy cream over broccoli then top with mozzarella, Gruyere, Parmesan and red pepper flakes. 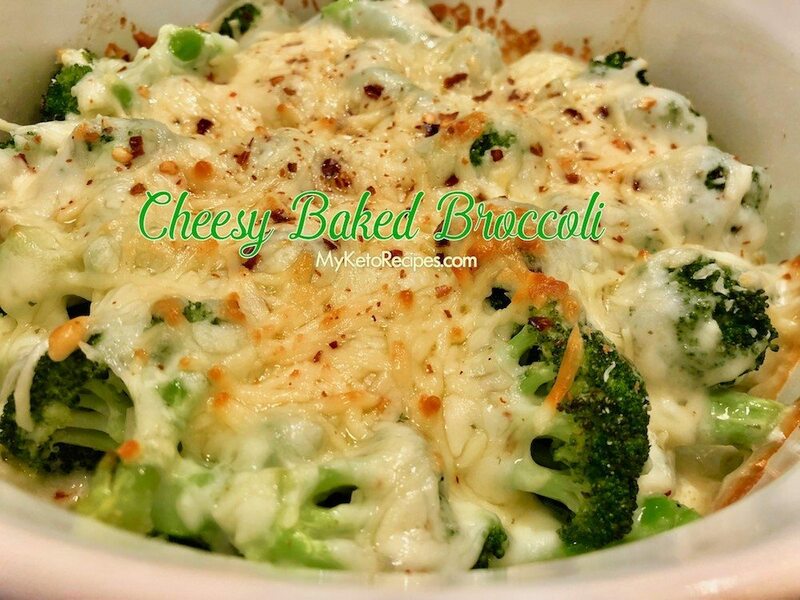 Bake until cheese is bubbly and broccoli is tender, about 10 minutes. (If your cheese won't brown, heat under the broiler, 1 minute).